Download the AltoSites brochure to understand the benefits it can bring to managing your school or workplace maintenance, asset and compliance needs. These assets can be physical or intangible ones such as insurances, leases and contracts. 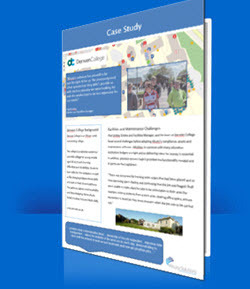 Read how Churchill Academy and Sixth Form have saved time and money by using AltoSites for their asset, maintenance and compliance needs. 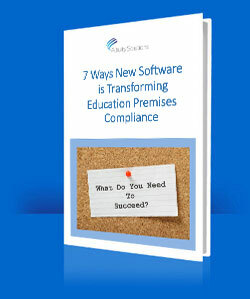 Improving maintenance and compliance processes was a key priority for the college's estates and faclities teams. Improving communication and understanding with other colleagues was also a key focus. 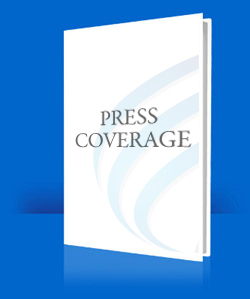 Read how AltoSites has helped achieve these objectives. 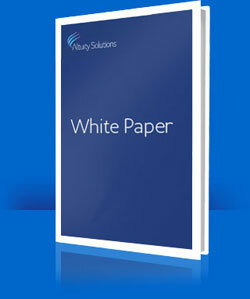 In this eBook discover how shared services can help provide better value for money in capital and maintenance programmes. With a focus on schools and academies in Multi-Academy Trusts, Federations, Chains or other forms of collaboration this eBook explores how shared services can benefit smaller groupings of schools as well as larger ones. 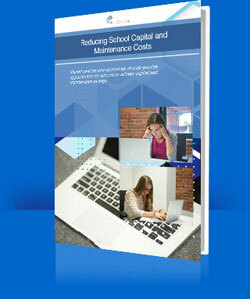 Read this white paper to discover a new perspective on school and workplace maintenance management software - one in which 'Simplicity is the ultimate sophistication'. 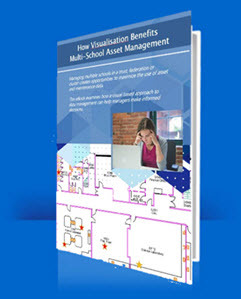 School Business Managers, asset managers, site and facilities managers can now benefit from a highly visual, spatial approach to managing assets in an easily accessible and affordable way. 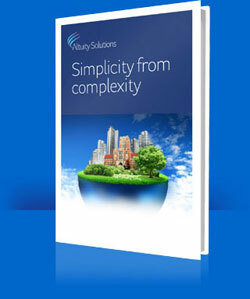 Read this eBook to discover 7 ways new software technology is benefiting SBM's, Bursars, asset, facilities and premises managers. 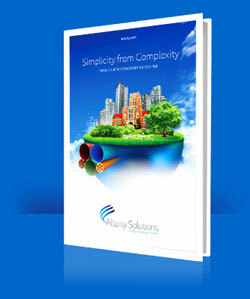 Read this eBook to discover how the increased use of data visualisation benefits SBM's, bursars, asset, facilities and premises managers. 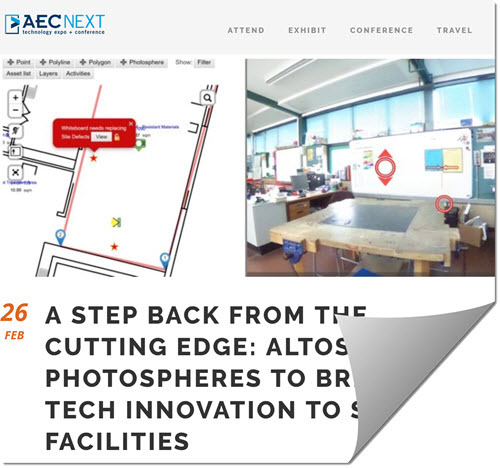 In this article in AECNext the editor explores how we're introducing technological innovation to the FM sector - especially to the education and SME markets. It describes how the use of fit-for-purpose technology, such as 360 degree photospheres and meta-Augmented Reality, can improve the way buildings and assets are maintained. Please note there's no download - simply click the image to read the article. 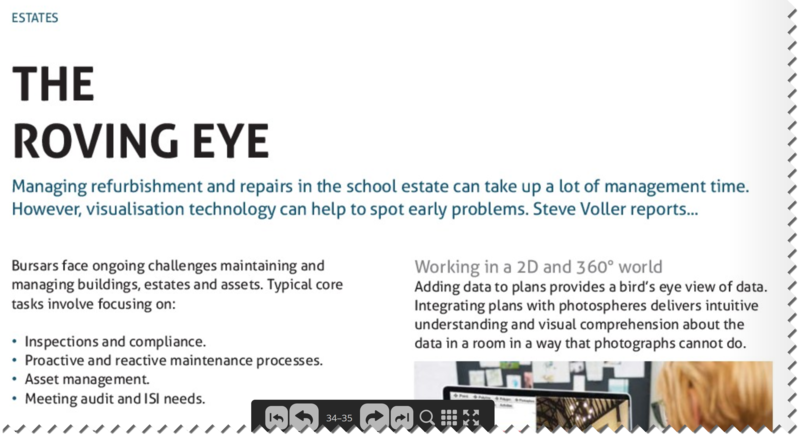 In Independent Insight magazine we discuss how visualisation technology can help facilities managers, bursars and site teams manage their buildings and estates. 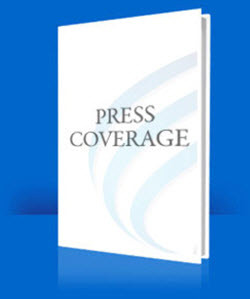 Download the AltoSUE brochure to see the subsurface utility engineering benefits AltoSUE can bring to the management of your underground assets and buried services. 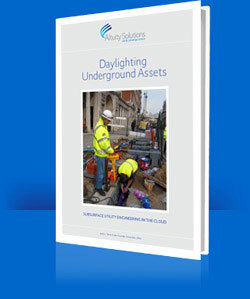 Read this white paper to discover how to improve site safety and operating efficiency by adopting a life cycle approach to recording and accessing underground asset data both on and offsite. CAD User magazine in March / April 2015 discussed Subsurface Utility Engineering (SUE) and AltoSUE including a look at tagging and the wider challenges and opportunities of improving the management of underground assets.